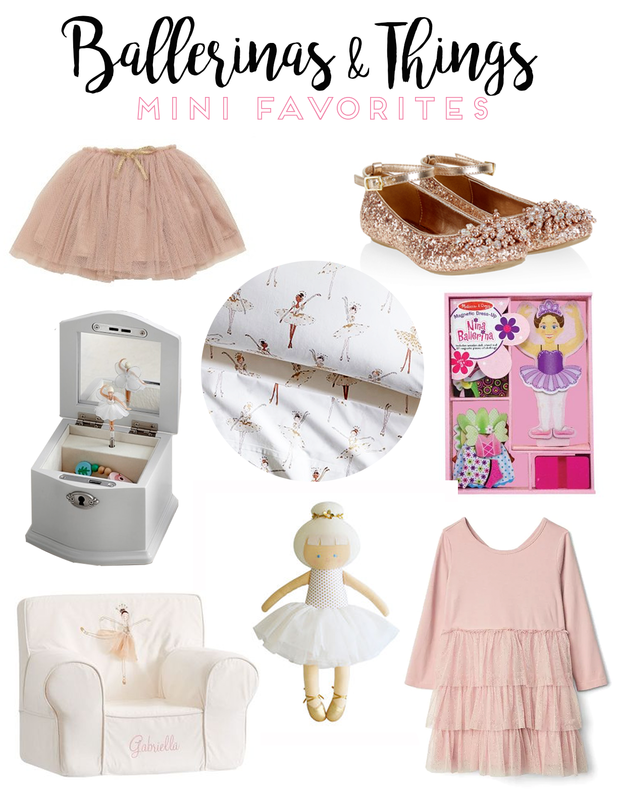 I'd share some of my favorite ballerina inspired items! 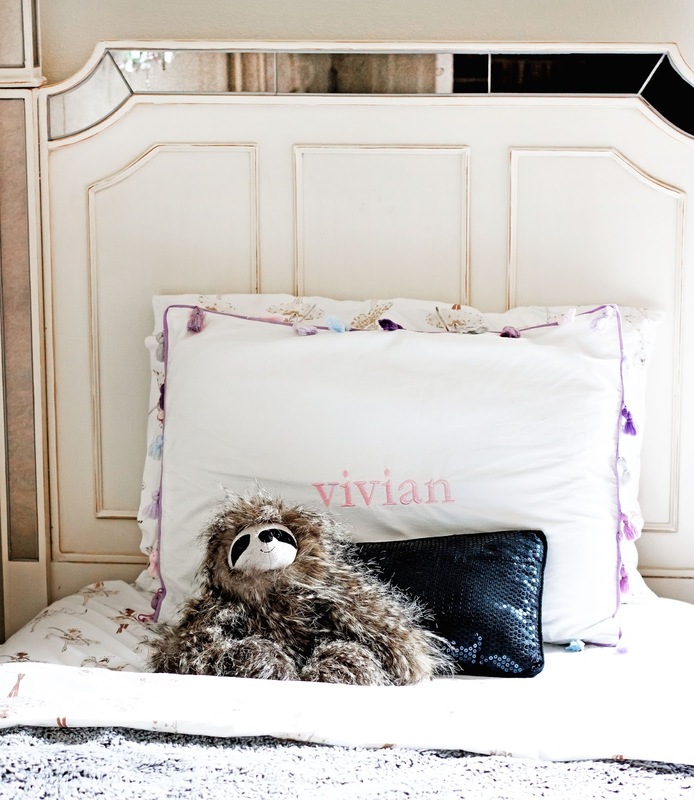 My mom actually got Vivian these ballerina sheets from PBK (that are still on sale!) and they are the cutest! And really soft too! Check out some of our other ballet themed favorites down below and let me know your favorite! Can you believe it's already Wednesday? Happy hump day friends!